Click in an area on the drawing for a blown up version and photographs of the relevant area. 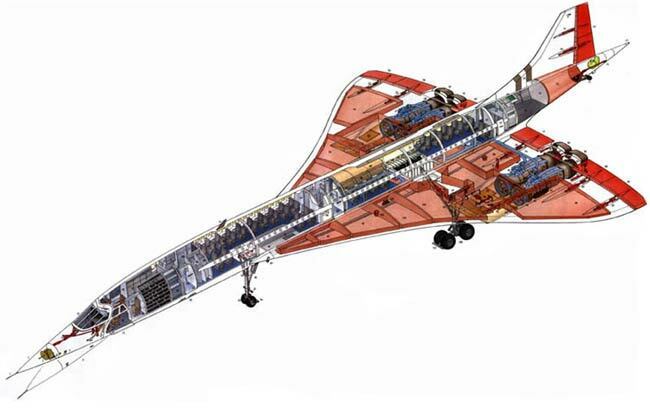 Click here for a Hi-Res version of the cutaway that will open in in a new window. A Virtual Cockpit tour is now available through this link to by clicking on the cockpit.